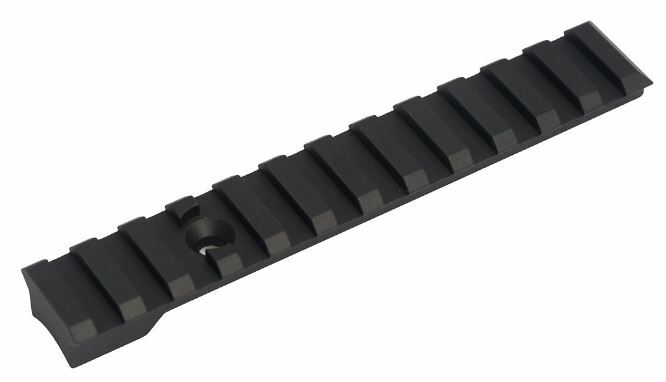 Volquartsen's Picatinny Scope Rail for the SW22 is CNC-machined from aluminum billet. It is designed to replace the plastic scope rail on the SW22. Mount will accept all rings and optics designed for a Picatinny rail.